This is the Teaching with Aunty lesson for 'Art Styles: Year 6'. 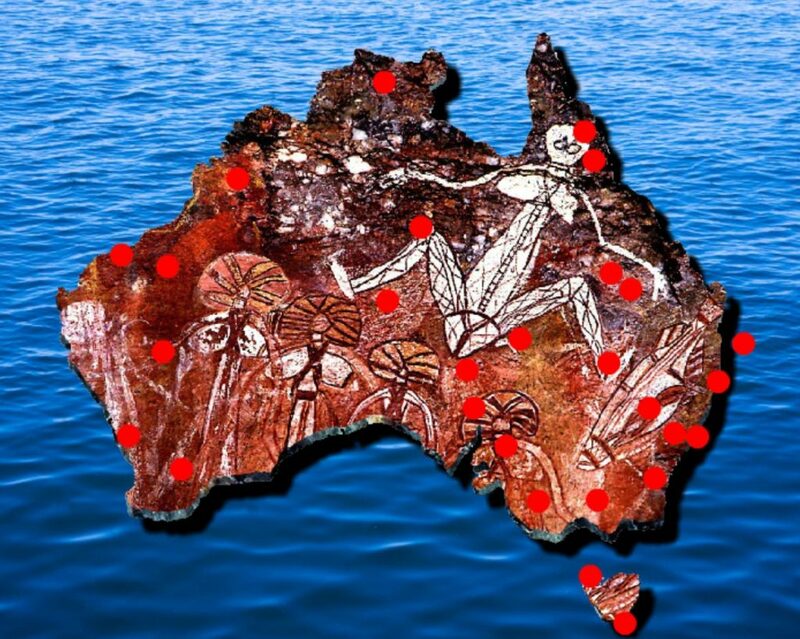 The visual stimulus for this lesson is the 'Aboriginal Cultural Sites Map 3–6' interactive. 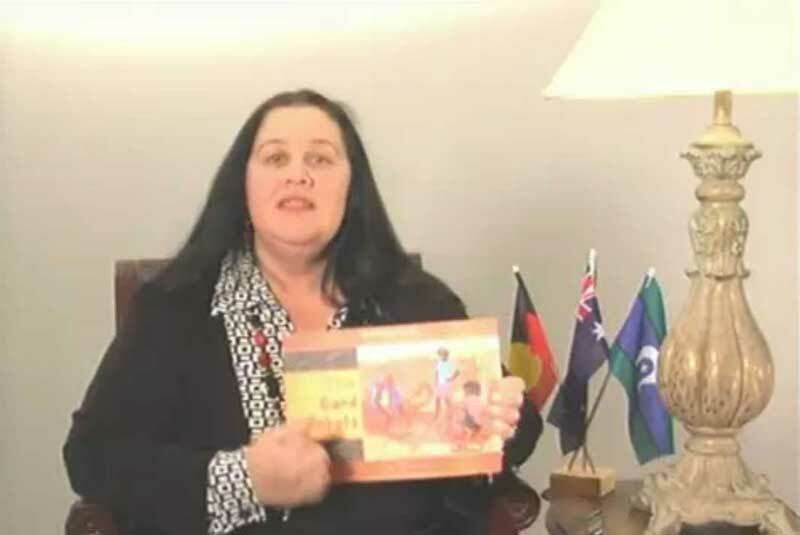 To access this content, you must purchase Professional Development Accreditation Package, Individual subscription, Large annual school subscription or Small annual school subscription, or log in if you are a member. This is the Teaching with Aunty lesson for 'Art Styles: Year 5'. 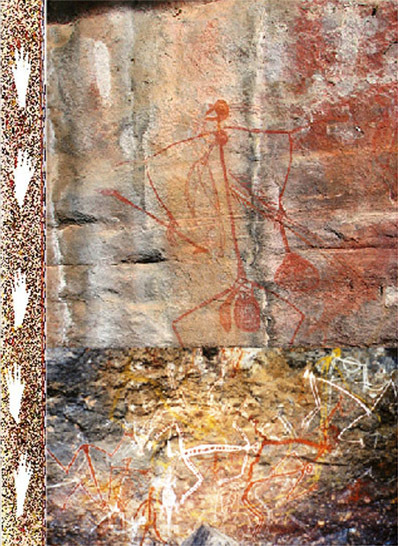 The visual stimulus for this lesson is the 'Aboriginal Art Styles' eBook. This is the Teaching with Aunty lesson for ‘Art Styles: Year 4’. The visual stimulus for this lesson is the ‘The Sand Symbols’ video. This is the Teaching with Aunty lesson for 'Art Styles: Year 3'. 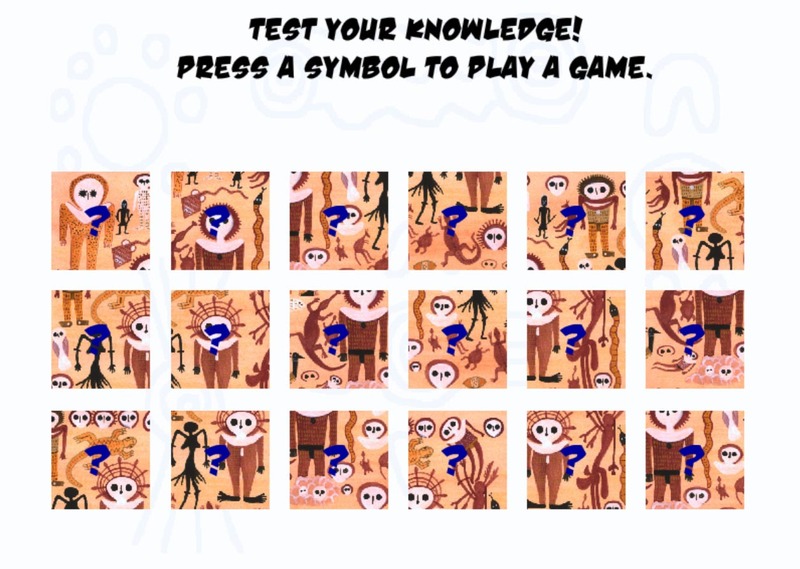 The visual stimulus for this lesson is the 'Aboriginal Art Symbols 3-6' game. This is the Teaching with Aunty lesson for 'Art Styles: Year 1'. 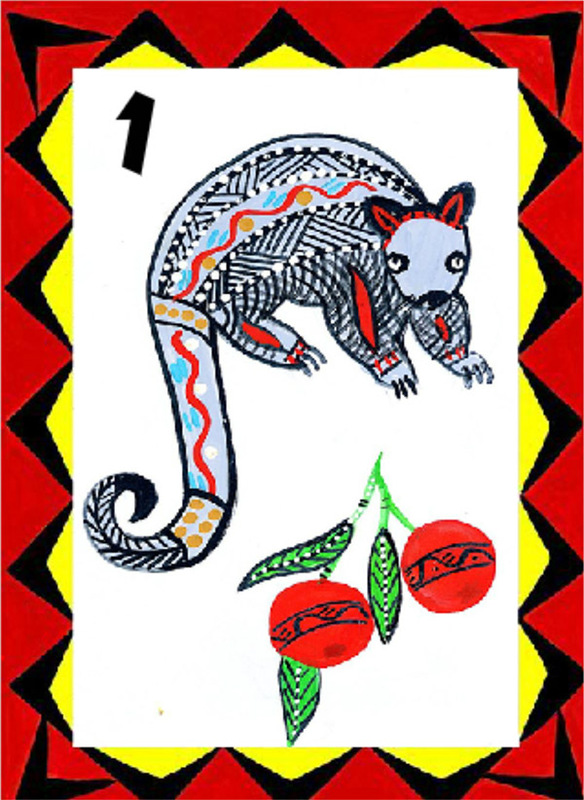 The visual stimulus for this lesson is the 'One Fluffy Possum' eBook. This is the Teaching with Aunty lesson for 'Art Styles: Year 2'. 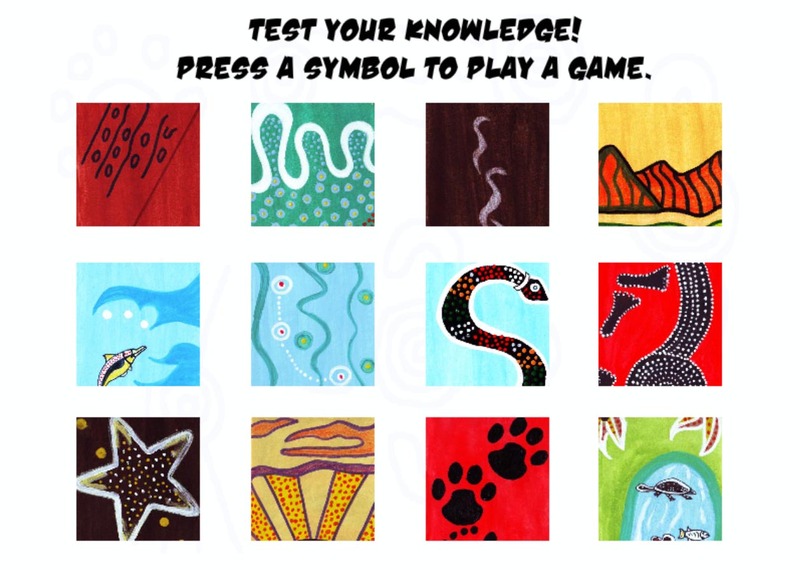 The visual stimulus for this lesson is the 'Aboriginal Art Symbols F–2' game. This is the Teaching With Aunty lesson for 'Art Styles: Foundation'. The visual stimulus for this lesson is the 'The Sand Symbols' video.